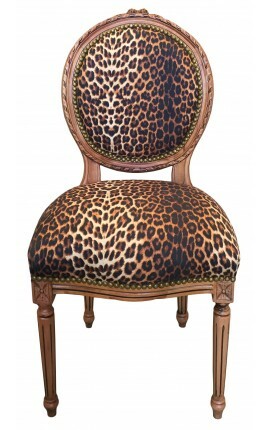 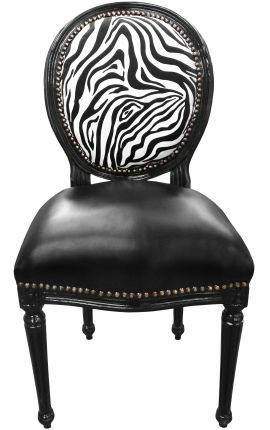 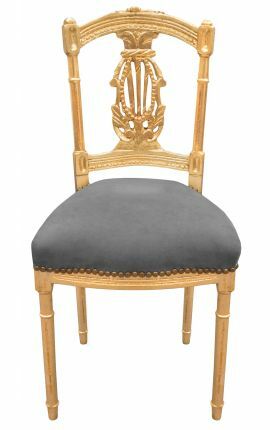 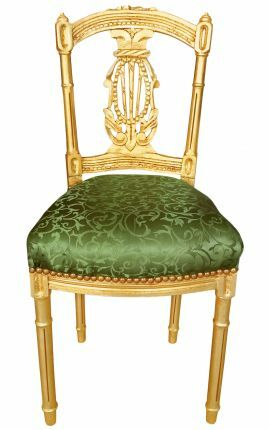 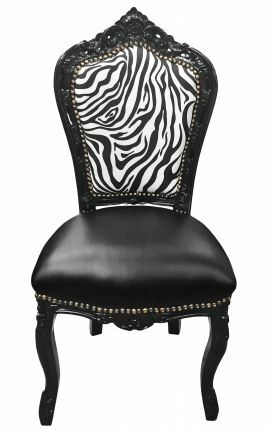 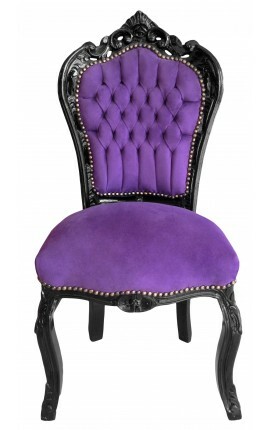 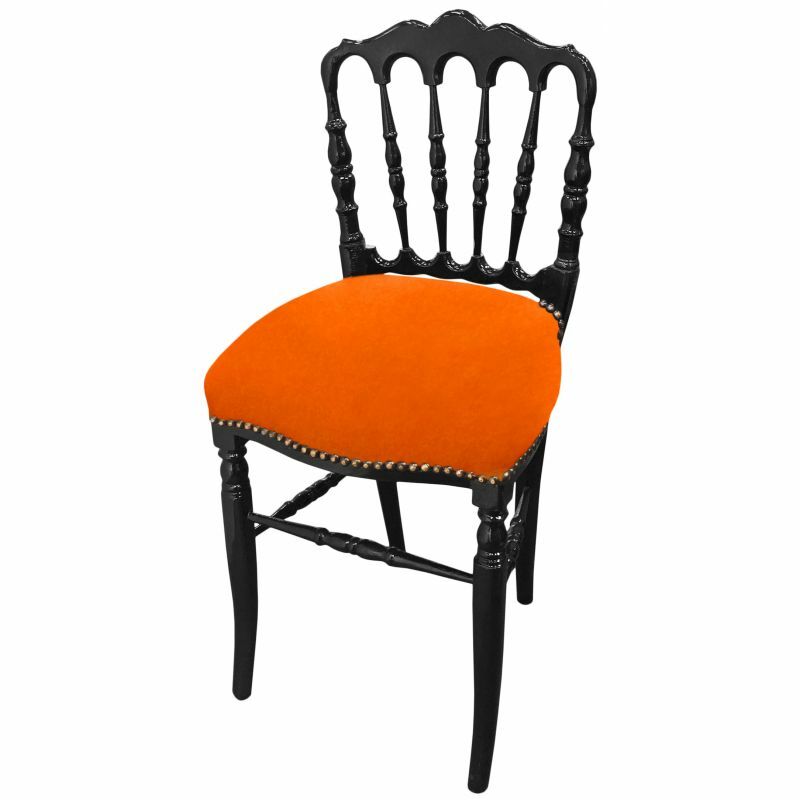 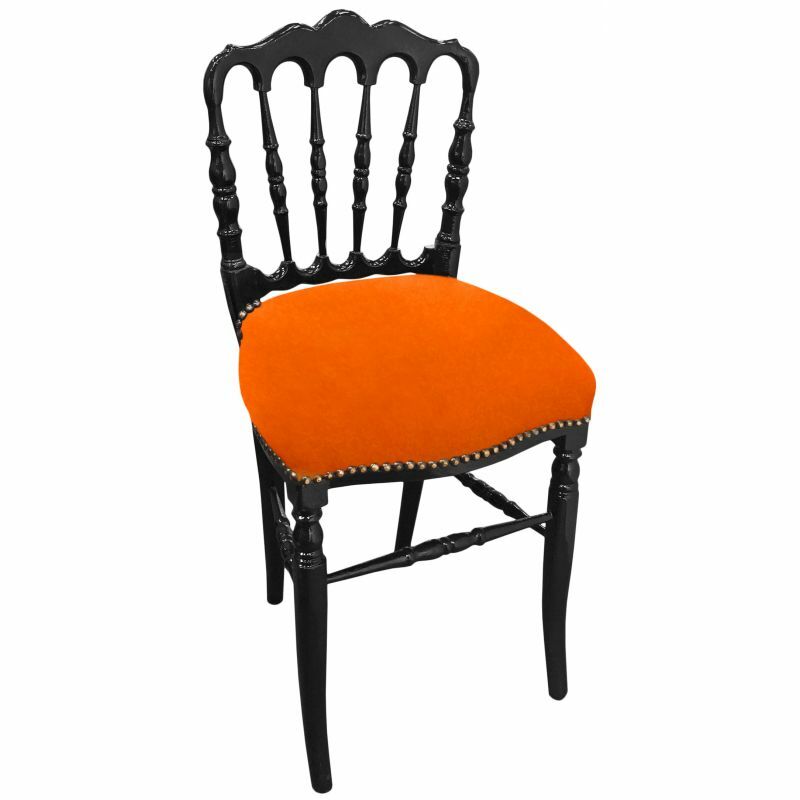 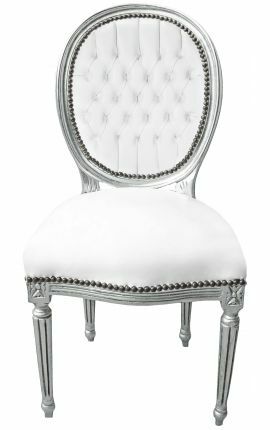 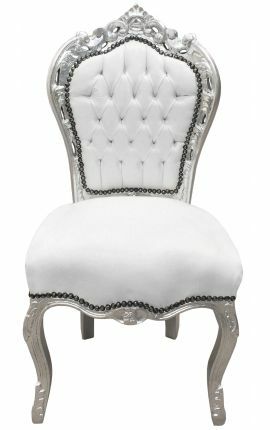 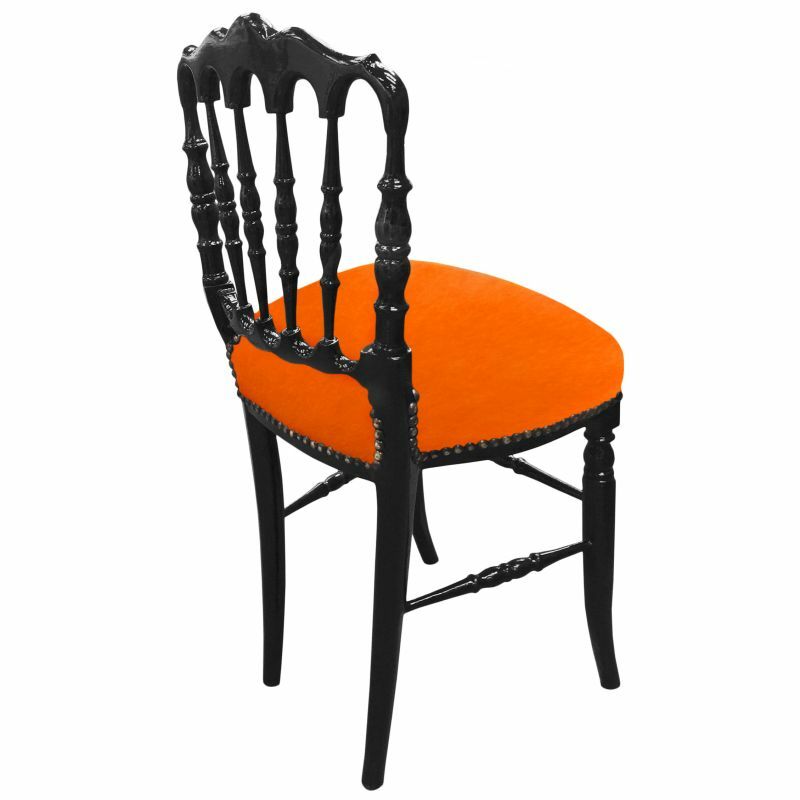 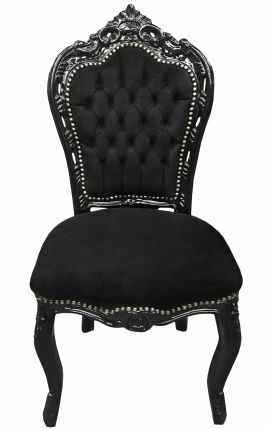 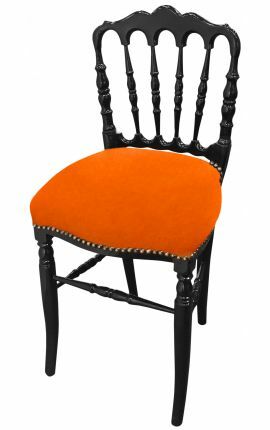 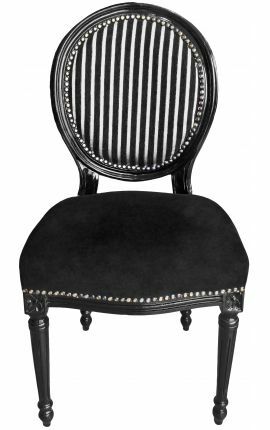 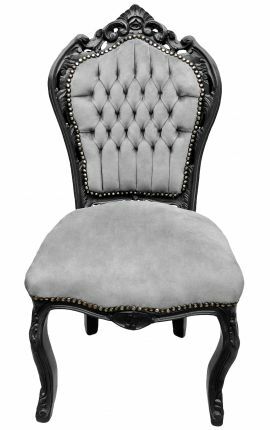 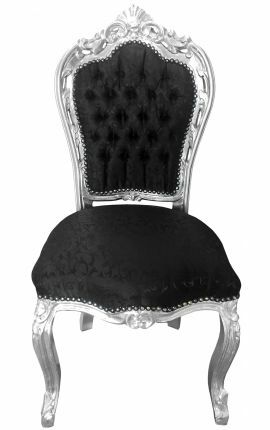 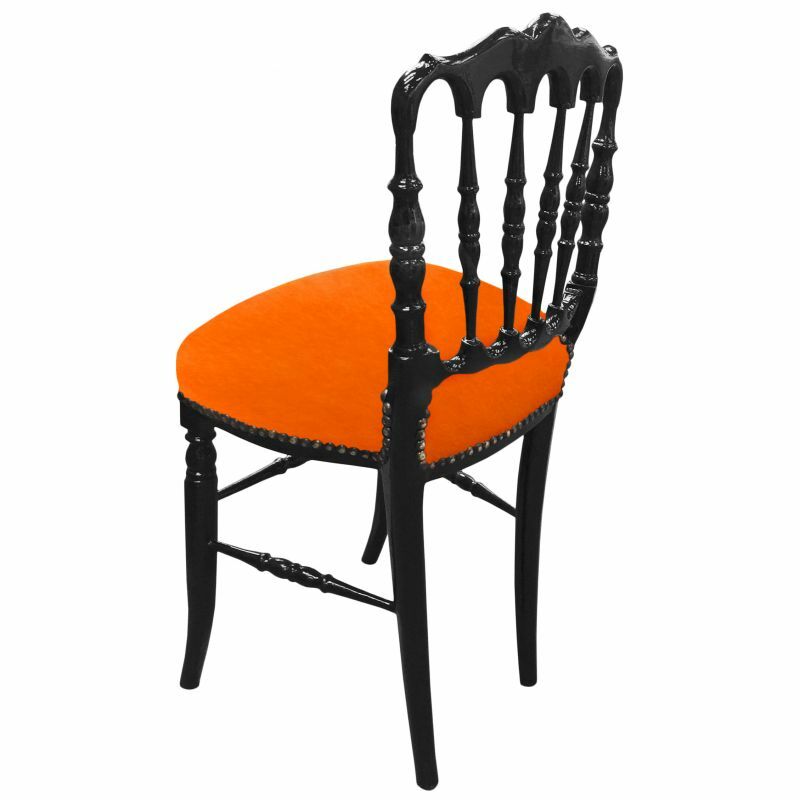 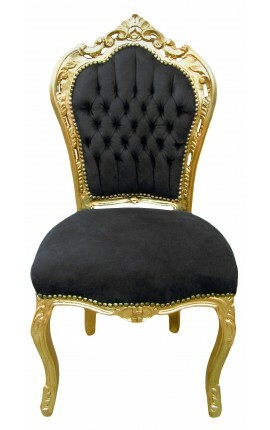 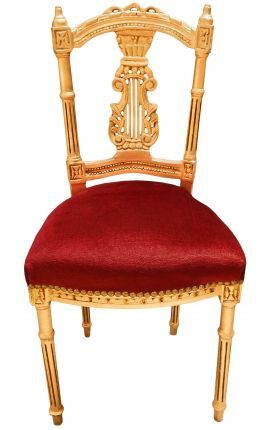 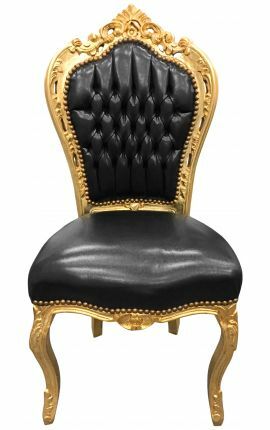 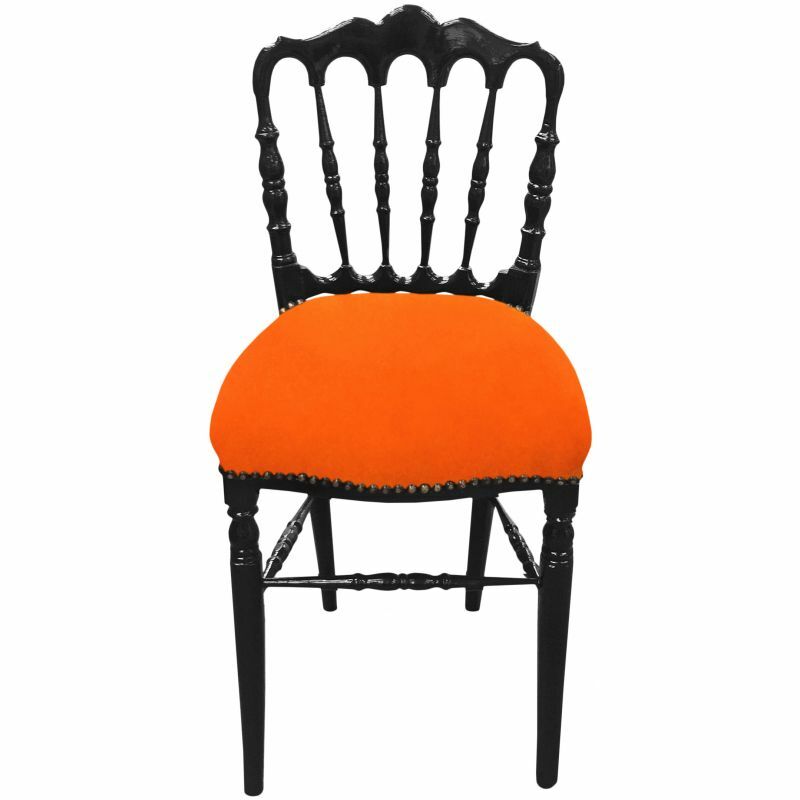 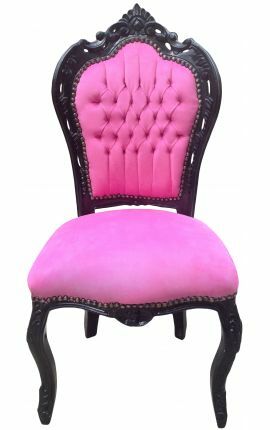 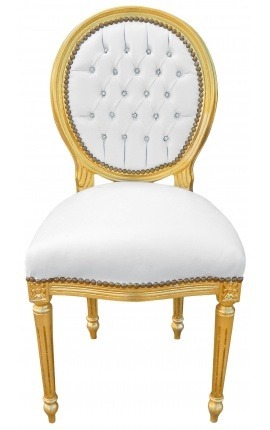 This beautiful Napoleon III style chair has a beautiful velvet fabric orange cotton comfort impeccable, and studded wood color is black. 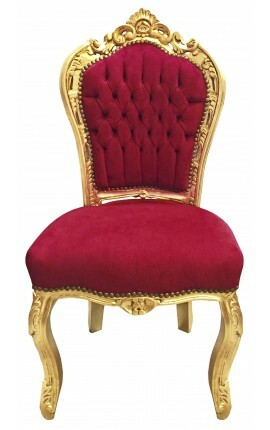 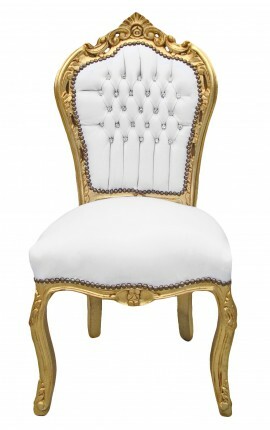 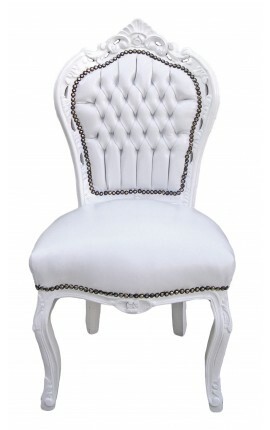 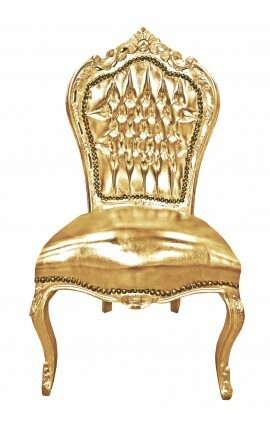 The seat is very comfortable and soft, made to the traditional way (design straps and covered by tissue of white). 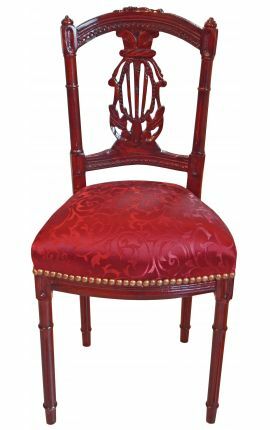 Wood (beech) is finely carved with various patterns incorporating style. 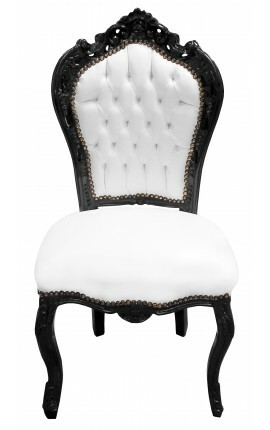 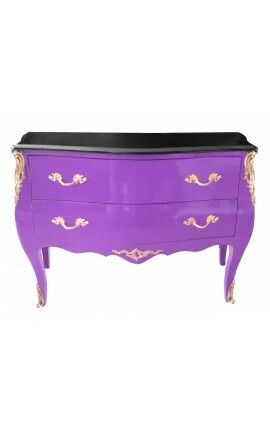 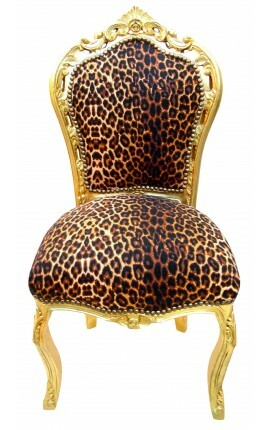 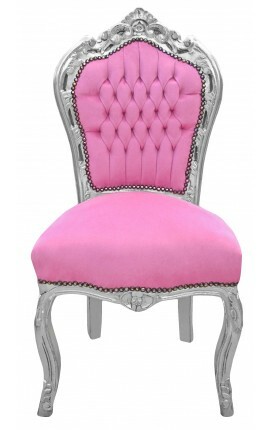 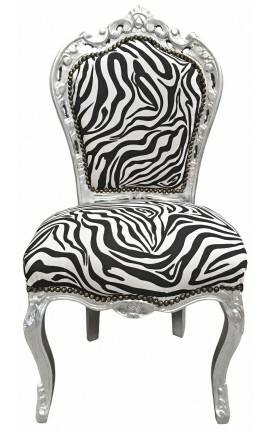 Perfect for a refined interior ! Dimensions: 89 cms x 35 cms high x 42 cms deep wide - Sit high 49 Cms.